Granola is one of those things that's always awesome when you buy your favorite brand at the grocery store, but it's a whole different animal when you take the time to make your own. Think about it: you get to pick and choose all of the best ingredients (hello, double doses of toasted coconut), leave all the annoying ones out (ahem, yucky dried cranberries) and create what will essentially be a favorite-ingredient explosion in your mouth. Also, it just tastes better when it's freshly made. Preheat the oven to 350 degrees. 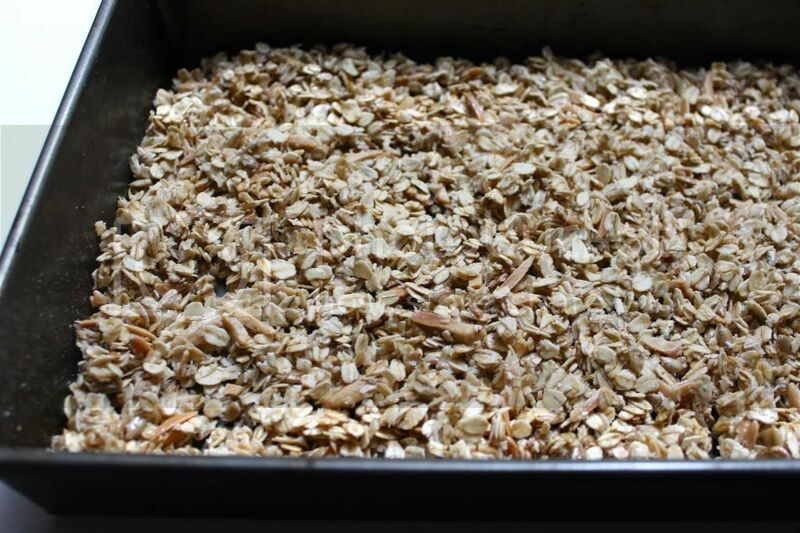 Spread the oats out on two baking sheets, and toast them in the oven for 14 minutes. Then transfer them to a very large bowl and let them cool. On a baking sheet, toast each of the following ingredients separately: the almonds for 10 minutes, the sunflower seeds for 8 minutes, and the coconut for just 1 minute. Add the toasted nuts and coconut to the oats, and stir. Reduce the oven temperature to 225 degrees. Add the salt, honey, oil, and vanilla to the mixture in the bowl, and mix thoroughly. Divide the mixture between the two baking sheets, and bake for 2 hours. Remove the baking sheets from the oven and let the granola cool for 20 minutes. 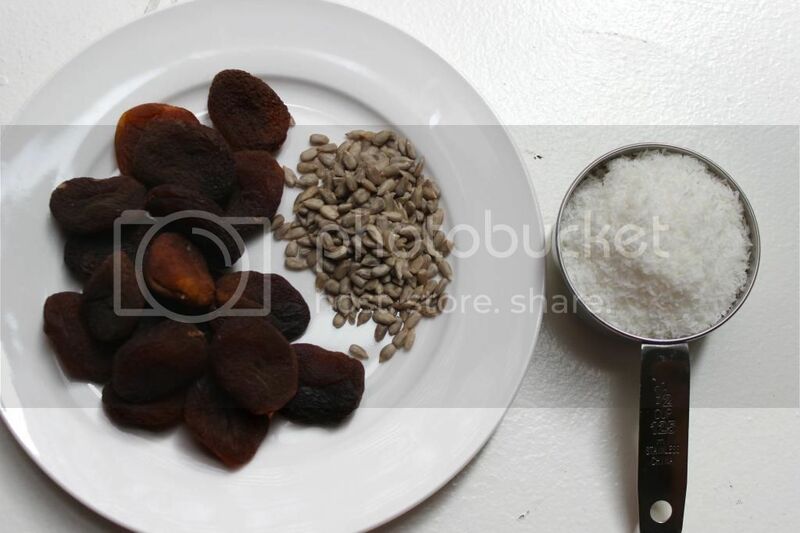 In a large bowl, combine the apricots with the baked ingredients. 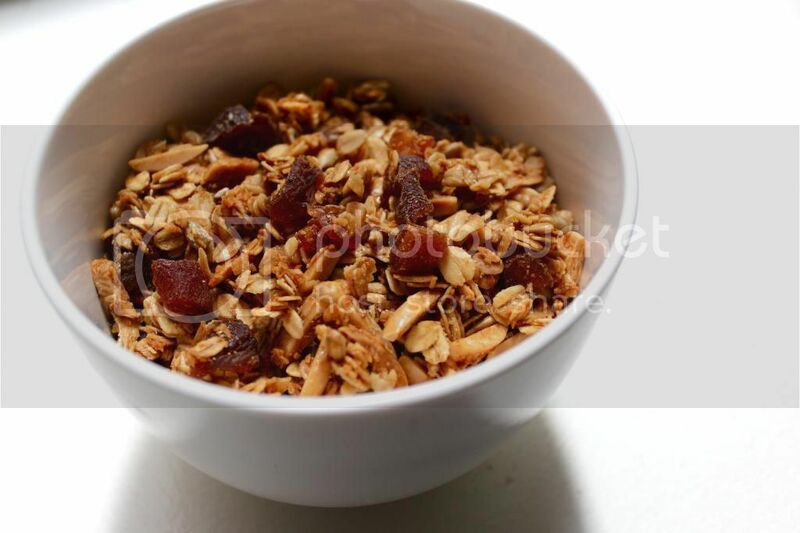 Allow the granola to cool to room temperature. 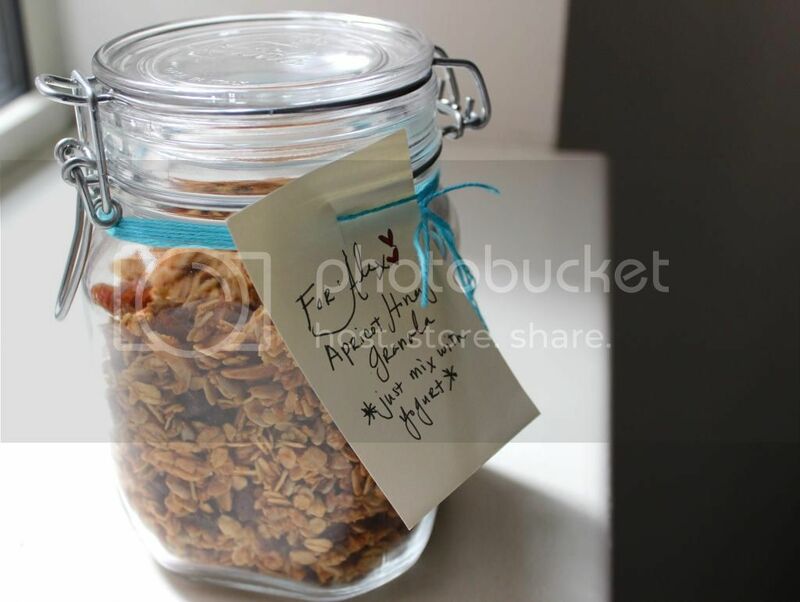 The granola will keep in an airtight container for up to 2 weeks.